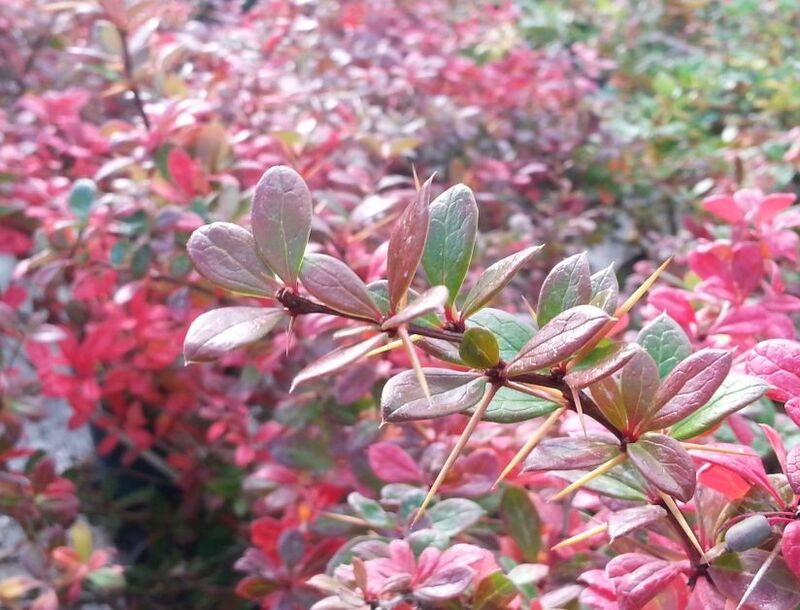 Berberis media Parkjuweel was originally of garden origin from Holland around the mid 1950's. An easy and accommodating plant. 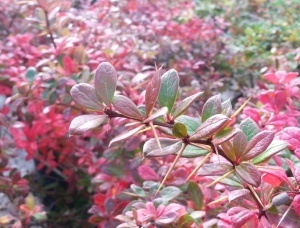 Makes a lovely small shrub renouned for its rich autumn foliage display of orange and purple. Produces small clusters of typical berberis type yellow flowers.